An operator was facing issues related to the multiple PDN connection with the same APN as described in the Diagram below. In this case user has 3 different IP addresses assigned for the same APN. What is the priority of the APN to be used in the CPE? How should the CPE work in case of different APNs? How are QoS and authorisation handled in these cases? What are the use cases for multiple PDN connections? There are several use cases involved – how to define and understand these correctly? Use case 1: When a usage limit established for a user is surpassed, all the IP sessions the user has opened are affected by the conditions configured for this situation. A user with a reporting group Total traffic populated with one intermediate limit and a final limit. Slices also configured. Use Case 2: When the reset date in a postpaid fair usage subscription is reached all the IP sessions the user has opened are affected by the new conditions due to the reset of the accumulators. A user with a reporting group Total traffic populated with one limit. Use Case 3: When the end date in a prepaid fair usage subscription is reached all the IP sessions the user has opened are affected by the new conditions. A user is assigned to a basic group that assignees certain QoS_C. This basic group has a limit for total traffic. The user buys a voucher with a prepaid reporting group Total traffic populated with one limit. During the validity of this prepaid subscription, the user is assigned a QoA_A if limit is not surpassed and QoS_B if limit is surpassed. Use Case 4: A user has a prepaid reporting group Total traffic populated with one limit. During the validity of this prepaid reporting group, the user is assigned a QoA_A if limit is not surpassed and QoS_B if limit is surpassed. Use Case 5: Refill of a voucher by means of a change in the subscription date of the voucher. Reauthorization of all the IP sessions of the user. Taking the last state of previous use case as start point for this use case, the user refills changing the start date of the voucher. Use Case 6: Multiple subscriptions with multiple User IP sessions. User belongs to basic group. Basic group gives certain QoS_B. User is subscribed to premium group. Premium group gives certain QoS_P. Premium group has more priority than Basic group. Subscriber has an end-date configured for Premium. Once the end-date for premium group is reached the QoS is returned to QoS_B. This use case has nothing related with fair usage, it is just multiple subscriptions. Use case 7: Reauthorization due to subscriber update. 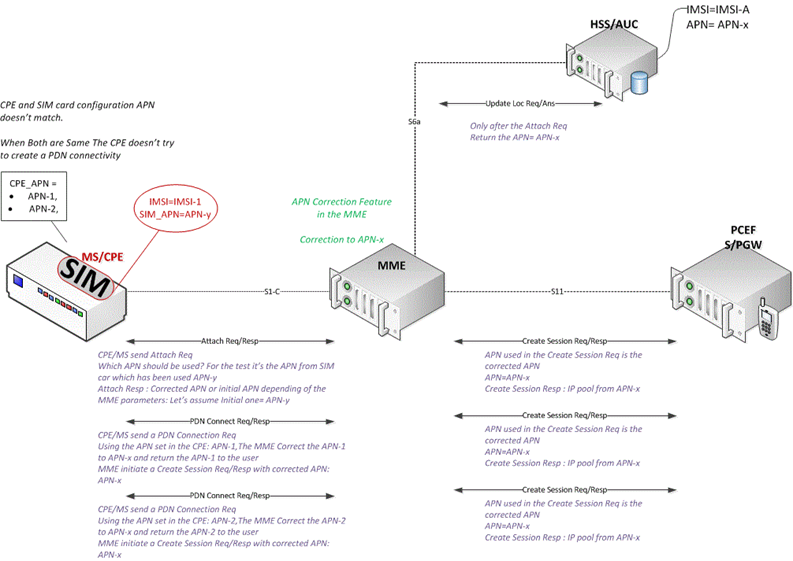 Add subscriber to a group where the group has a policy based on an APN, to assign certain QoS only to the sessions connected to this APN. It shall be checked that only the session connected to this APN will be reauthorized. Use case 8: Accumulation based on conditions. (it is not needed to test it since it is known that this functionality is not supported in multiple IP sessions). Use case 9: When a usage limit established for a family is surpassed, all the IP sessions of family members opened are affected by the conditions configured for this situation. A family with a reporting group Total traffic populated with one intermediate limit and a final limit. Use Case 10: When the reset date in a postpaid fair usage subscription is reached all the IP sessions that family members have opened are affected by the new conditions due to the reset of the accumulators. A family with a reporting group Total traffic populated with one limit. Use Case 11: mix of families and multiple IP CAN sessions. It would be good to make a use case of families where each member of the family has multiple IP sessions.